A new survey points to a rise in lending by Chinese banks to the private sector following a push for greater financial inclusion by Beijing. The survey conducted by the Financial Times in February found that 45% of small and medium-sized private companies said it was easy for them to obtain a collateralised loan, as compared to just 6% in September last year. 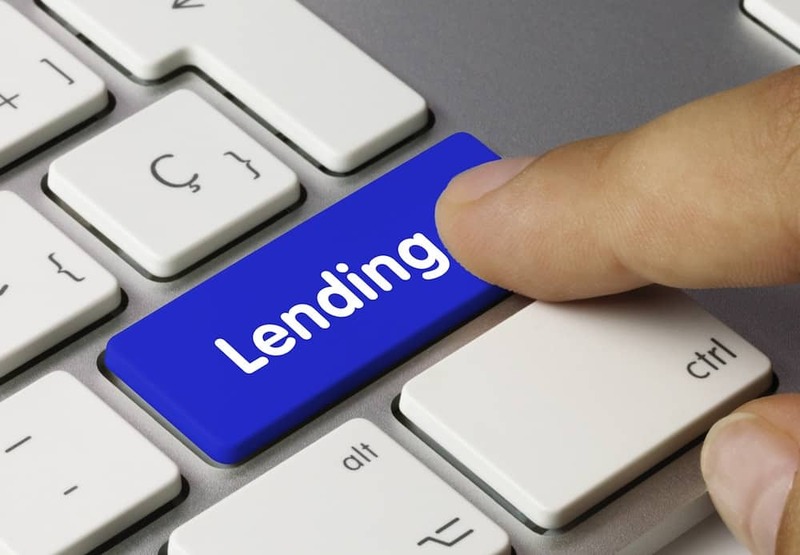 Over 60% of the 36 enterprises surveyed by FT and Nikkei’s scoutAsia data service said that bank loans were their main source of funding over the past 12 months, as compared to under 50% in September last year. 27% of respondents also said that their loan applications were being processed more quickly, as compared to 6% of respondents five months ago. The figures arrive in the wake of a broad push by Beijing for greater financial inclusion, with the Chinese central bank calling for the financial sector to expand lending support for private enterprise in September last year. The head of the China Banking and Insurance Regulatory Commission said in November that the Chinese private sector accounted for just 25% of bank loans, despite comprising more than 60% of the economy. This entry was posted in Banking, Finance and tagged Chinese banks, Chinese credit, Chinese economy, Chinese lending, Chinese private sector. Bookmark the permalink.